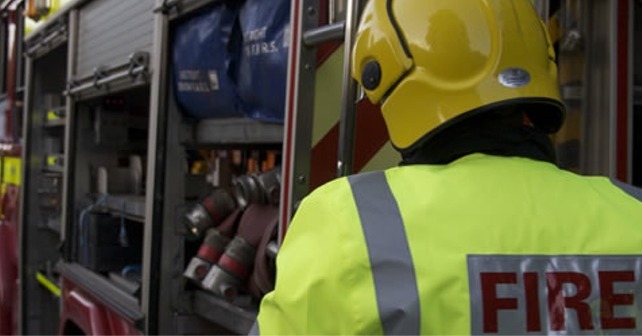 Police in Taunton are asking people to be wary of any coal or timber being sold by casual traders after a burglary. 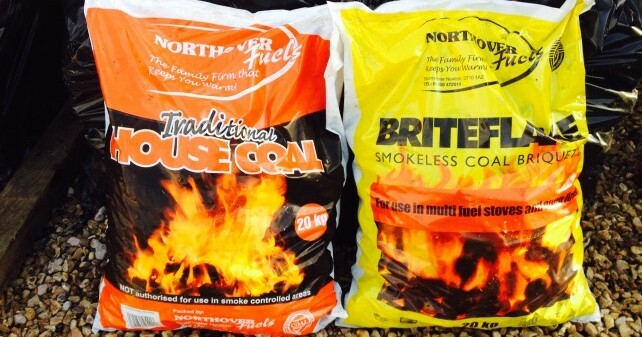 A supplier in the Bathpool area had goods totalling about £2,500 stolen, including several pallets of a brand of coal (Northover Fuels) which is only thought to be sold in the town by one other trader. The burglary happened on January 3. If you have any information, please call Taunton police on 101 quoting reference 2111/15, or call Crimestoppers on 0800 555 111.